Season of humidity, flame-like rays and burning days are here again, yet the most happening season of summer is here again! 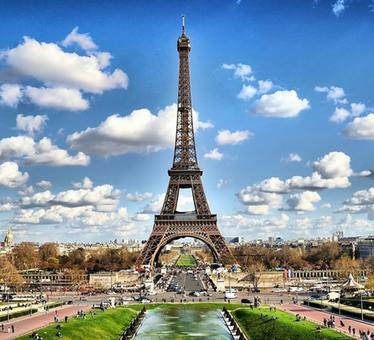 People plan their summer vacations throughout the year and prepare themselves to beat the heat by taking few days off to the most fascinating destinations. India has a lot to offer to the summertime tourists, with its assorted panoramas and the most relaxing destinations, amidst all this the beaches here never fail to grab the spotlight. The myriad beaches in the south-western, eastern and southern are no less than Mauritius and Bali! The beaches and the shores adjoining the coastline produce a tumult of colors like turquoise, emerald green, imminent grey and foamy white. The flow of tides, seldom tender and seldom threatening, design a mesmerizing appeal that nothing further is required to spend the days but watching this movement of water. If this cruel season and sweat-drenched clothes are making you hanker for palm-fringed trees and sand, seek no more than these extravagant beaches and resorts. Beside the recollections of French colonial era, Pondicherry welcomes you with the most exquisite shores. The beaches in this union territory are defined by gravelly white sand, amusing sunrays and adjoining crystalline water of the ocean. This town beside French design and the most exquisitely blended cuisine, has this sumptuous resort decked on its coasts. 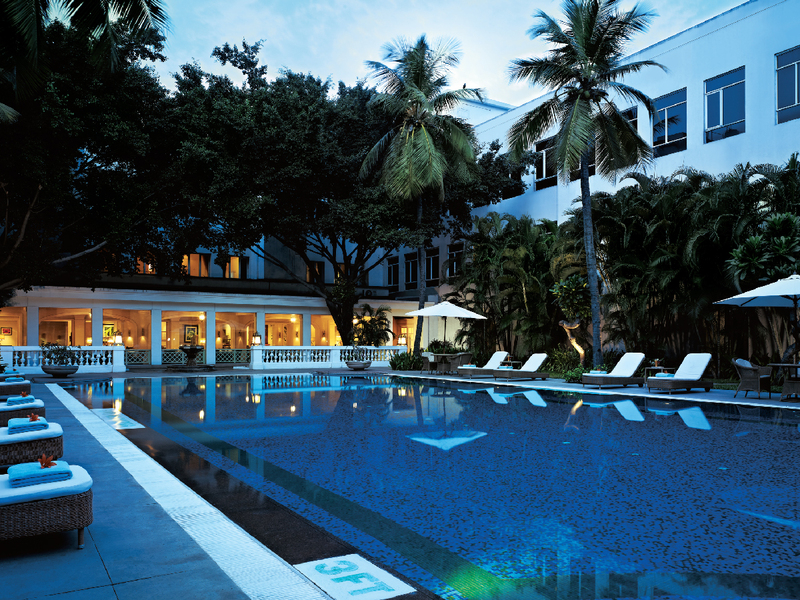 With petite and delightful guesthouses ruling the city, Le Pondy is ideal for your next holiday. If you wish to have a splash in the ocean, or just recline on the beach for the precise sun tan under the shore sunshades. Evenly extraordinary is the widespread promenades of leisure initiated at the lakefront. Its peaceful and comforting waters are ideal for sailboats. Besides, it offers unusual dining experience. One can taste culinary pleasures from its multi-cuisine eatery, poolside bistro, a bar facing the sea or exclusive dining gazebo. Don’t miss out on this one if you are planning to visit Pondicherry! Without even giving a second thought, one can claim that Kovalam is unquestionably the paradise of southern Kerala. This tropic Eden garden was found merely 3 decades past by the hipsters and within a very brief span of time, it matured as a popular destination universally. Baptized with diverse natural supplies, this tiny tropical beach is popular for its well-kept shores, Ayurvedic Spa retreats, and local Toddy(coconut beer). Kovalam pulls more than thousands of tourists each year, yet, this place is not congested and proposes a comfortable atmosphere to spend unwinding days. 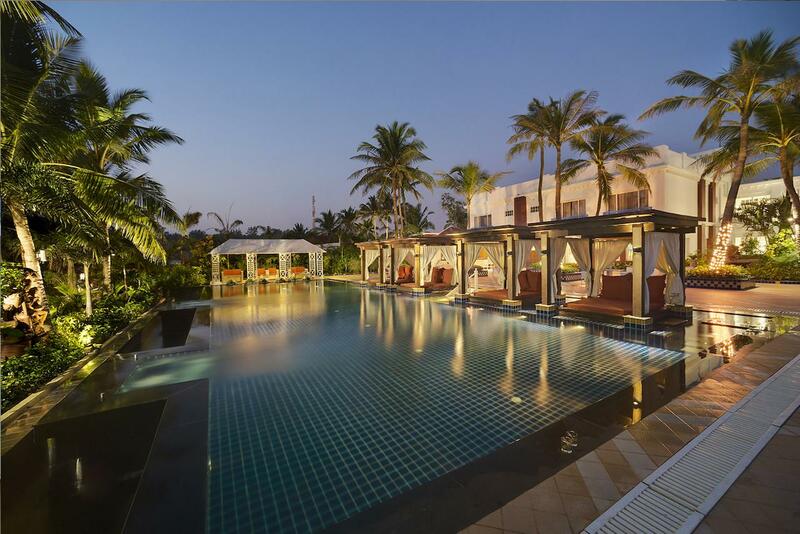 Resting on a cliff, allowing a picturesque view of the Kovalam beach and the Arabian Sea, Leela is the most reliable option you can pick concerning your leisure beach trip.The Leela Kovalam presents a flawless mixture of classical beauty and a modern vision. 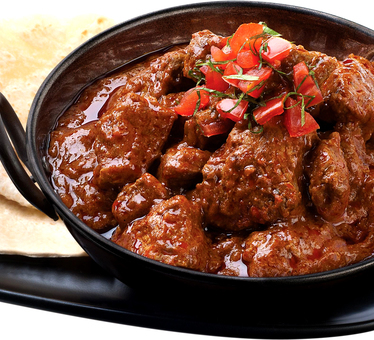 There is an arrangement of excellent eateries and lounges that expertise in popular Ayurvedic therapies. 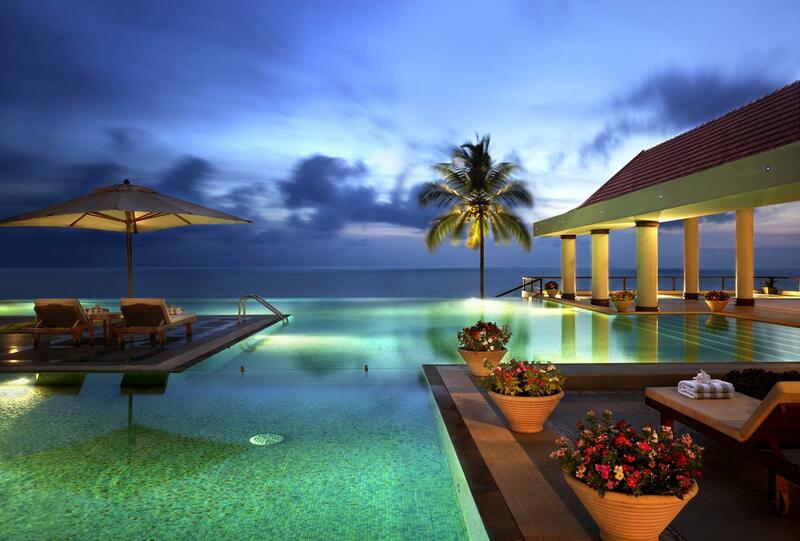 Two remarkable infinity pools facing the Arabian Sea. If you are someone who keeps luxury on top of the list, your search ends here! Glittering white sand, blue waters, lively corals and a tranquillity that pervades the air. Additionally, you can indulge in myriad activities like scuba diving, snorkeling, trekking, elephant rides etc. Havelock guarantees a comfortable and a reviving vacation. The Radhanagar and Elephant seasides are the perfect locations to go for a dive in the warm water and experience water sports. Andamans has grown as the modern getaway for peace seeking beach fans. With a natural appearance, Barefoot is one of a kind. Besides, It offers various activities like kayaking, snorkeling, scuba-diving and, the biggest attraction is interacting with Rajan, world's only swimming elephant. 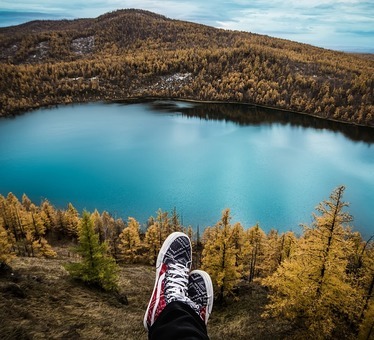 Hankering a rest from your city life? Havelock is the ideal choice. With its assorted colors of the real world, Gokarna is well-known for its two traits, its divine and pious temples devoted to Lord Shiva and its natural shores with the picturesque shoreline. 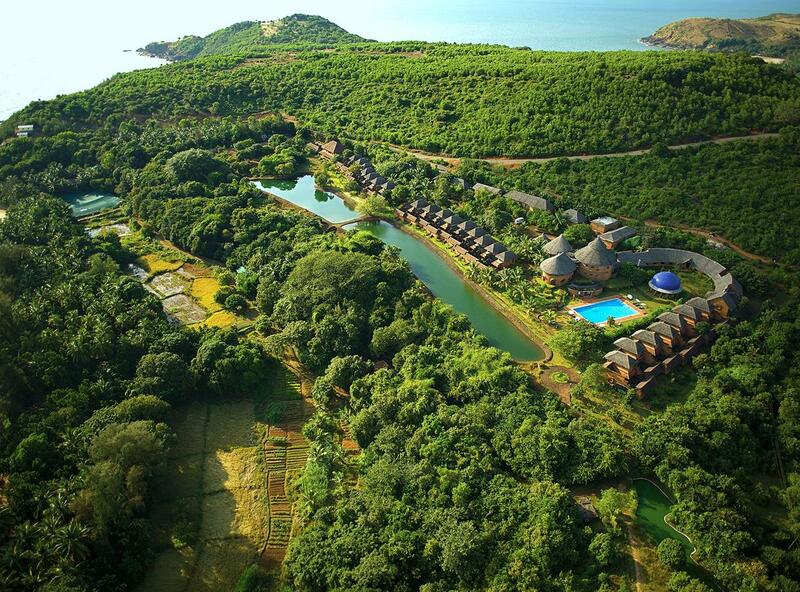 A union of green forestation, endless ocean, peaceful temples and leisure retreats give the tourists a prospect to experience a smooth holiday in utmost style in Gokarna. When you are in SwaSwara, you might end up making the usual mistakes of presuming it to be 'merely' a beach retreat. However, SwaSwara not only offers a stay, Ayurvedic therapies, religious teachings, yoga transmutations and an induction to a lifestyle adjacent to nature in all being. The value you will spend might be a bit on a higher note, however, everything you experience here is like no other experience. This remarkable place settled on a secluded reef is a traveler's goal in itself. 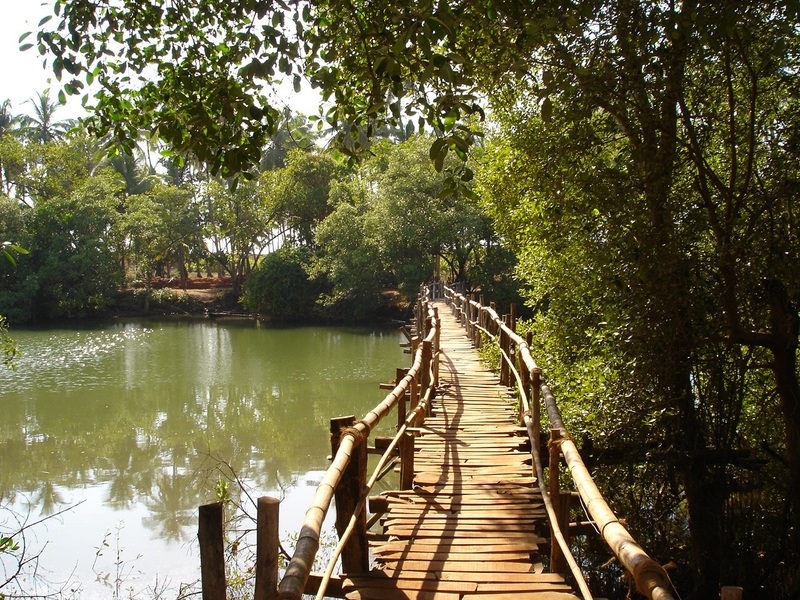 Minikin Goa has a lot more to offer than just the beautiful shores and crazy nightlife. A bright amalgam of two beautiful cultures, Portuguese and Indian, flavored with the sun, sand, sea, and seafood, when it comes to the most adored destinations in India, Goa has always been on top! Gentle, peaceful and pleasant; these words really define Goa. Elsewhere makes you travel to a place which truly is 'elsewhere', remote from where rest of the world is. Ducked in its most genuine tact, Elsewhere's seaside dwellings are rich due to their little being as an undiscovered bauble in the heart of bustling traveler craze. Located at a gap of 23 Kms from Mahabalipuram and 35 Kms from Chennai, Covelong is a well-known seaside retreat and one of the famous traveler spots close to Chennai. It was formerly a petite fishing hamlet, grew to as a renowned beach resort in South India. Though, you can traverse the old harbor survived there even today. Various class beach resorts can be spotted at Kovalam. The shores at this place are utterly beautiful and are adored by every visitor. Also, these beaches attract famous Olive Ridley Turtles each year to produce eggs. 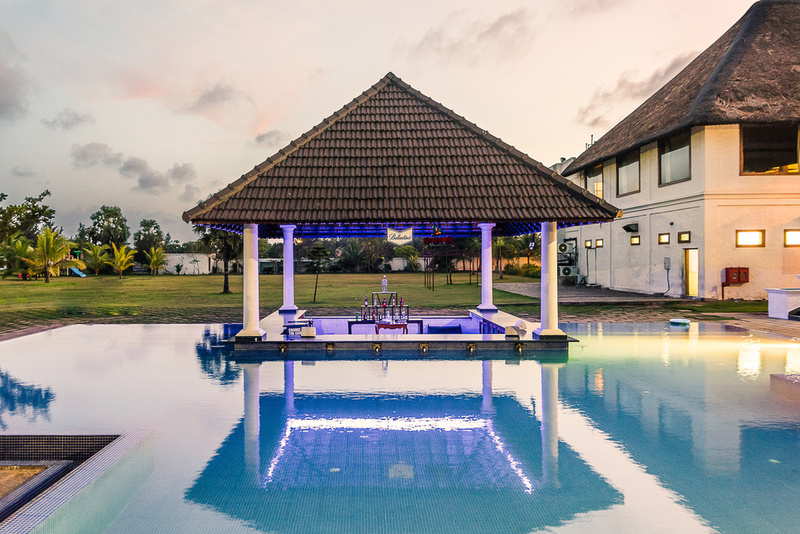 Besides, swimming and windsurfing are favorite activities here.Topping the Bay of Bengal, this resort offers a luxurious stay with private open-air dining with Mediterranean cuisines. Post-meal drinks are offered at the bar. If you are all set to pay enough for this exceptional five-star property, then push it a little ahead to endure their private villas. Created to completion, Staying at Fisherman's Cove's Taj is travel goals for every beach lover. The seaside range of Orissa is made up of villages of tribal fishermen and various temples, the state is famous for Gopalpur Beach of Orissa. Just 190 kilometers from the capital city, is a famous shore with sun kissed sand and a tender slant that makes it perfect for swimming and sunbathing. Besides, the aged lighthouse is a now outlast of an antiquated seaport at Gopalpur but the inherent beauty that overflows is endless. Orissa is secluded from the ubiquity of usual travelers, moreover, Gopalpur beach is one more such gem on its coast. Mayfair is solely about taking a break from the conventional city life in the smartest way imaginable. 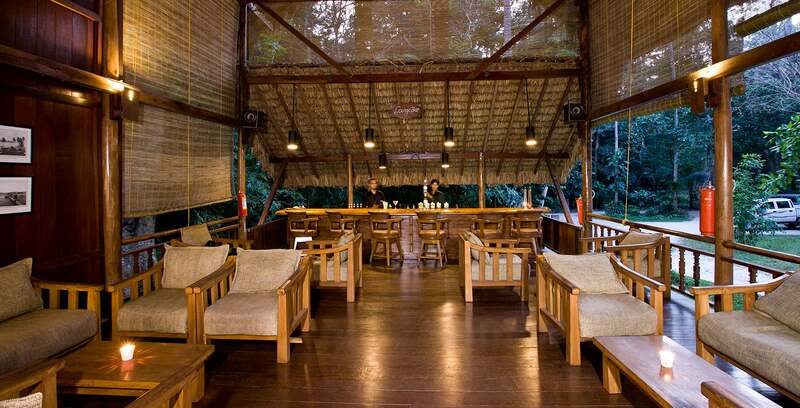 Therefore, to experience the not so exploited beach, head to Orissa and don't forget to stay at Mayfair!